Ethereum is somewhat struggling to maintain its position in the cryptocurrency market rankings. This is primarily because of the success of Ripple’s XRP, and the lack of scaling on Ethereum’s side. That latter aspect will come to change soon, as the Constantinople hard fork will go live on the Ropsten testnet in less than a week from today. A lot of Ethereum enthusiasts have been looking forward to seeing their favorite currency scale well beyond its current levels. Developers have been exploring numerous options in this regard, and the roadmap was outlined over a year ago. Ethereum is set to undergo several hard forks to address key network drawbacks and concerns, with scaling being one of the top priorities. Through the upcoming Constantinople hard fork, Ethereum will be entering the next stage of development. After reaching unanimous consensus among the developers, this hard fork will come to the Ropsten testnet in a few days. This will ensure the fork behaves as expected, and any lingering bugs can be weeded out in the process. The main benefits of Constantinople include paving the way for Ethereum’s impending switch to proof-of-stake. This change has been hinted at for some time now, though no official switch date has been put in place. Instead, the developer community recently agreed to push back the mining difficulty bomb yet again. This confirms the PoS option may not necessarily be explored in the next 18 months. Additionally, the Constantinople hard fork also marks the final first phase of the Metropolis upgrade. With another foundation in place for future scaling solutions such as sharding, things will get very interesting for the world’s second-largest cryptocurrency by market cap. 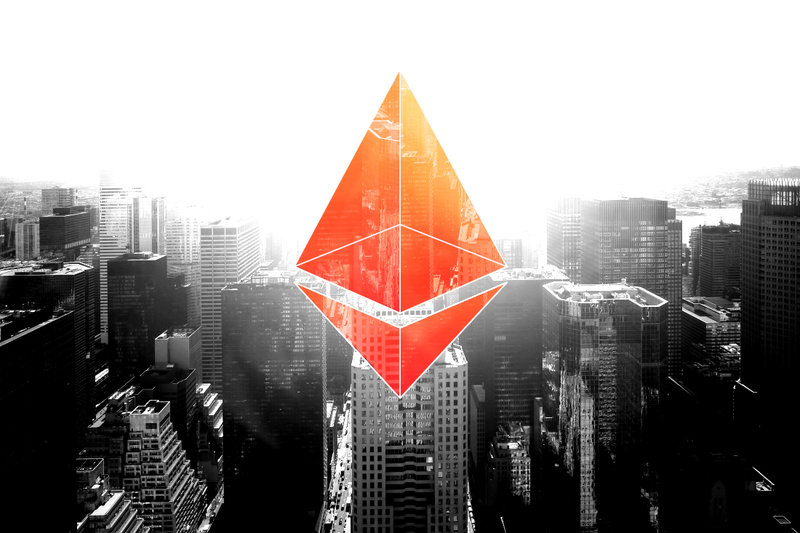 It is evident Ethereum has been operating at near full capacity for a lengthy period of time already, and something will need to change sooner rather than later. For Ethereum, the Constantinople hard fork is a major development. Although its initial release was scheduled tentatively for October of 2018, it seems that initial plan has been pushed back a bit. With the testnet launch only happening right now, it is evident some additional time was needed to ensure the code can address all of the key issues. A delay like this is usually beneficial, as no one likes a half-baked network upgrade. Even though the project is still doing quite well as a whole, there is no time to rest on one’s laurels. Looking toward the future is direly needed for any cryptocurrency, and Ethereum is no exception in this regard. The developers’ approach to upgrading the network through different stages shows their long-term commitment to this project. Constantinople brings Ethereum one step closer to global real-world adoption.